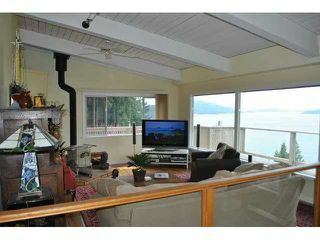 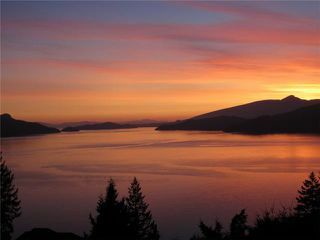 One of the best ocean & mountain views in Lions Bay. Post & beam home with maple wood kitchen, terracotta tiled floors, new stainless Samsung fridge, stove and Bosch D/W. 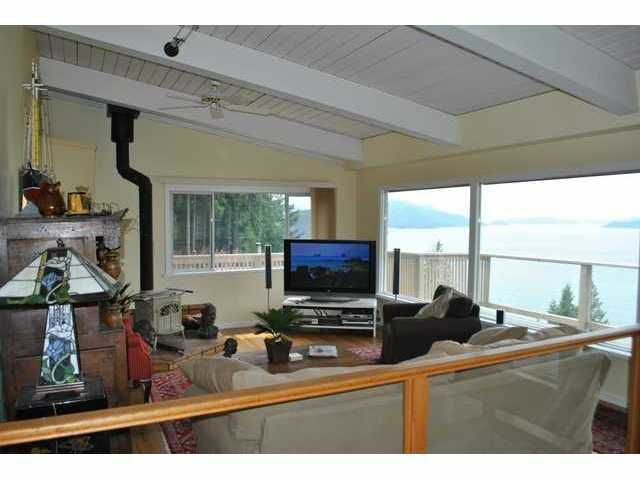 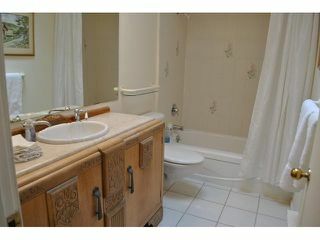 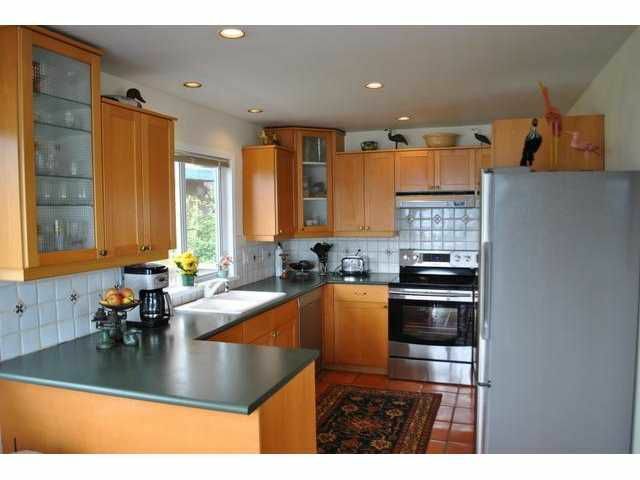 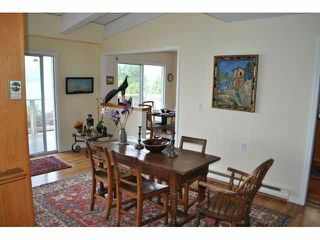 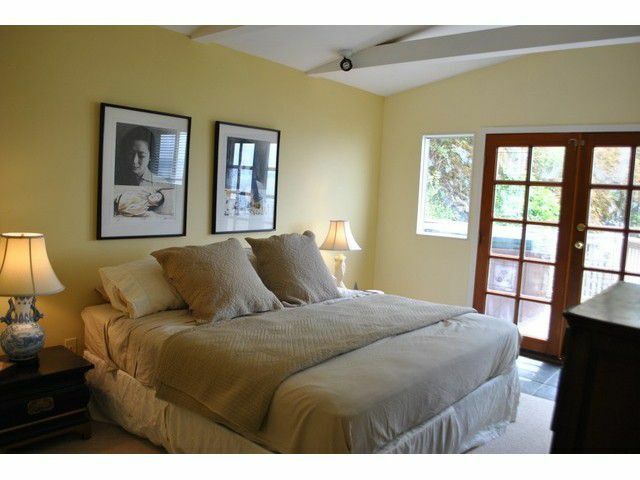 Oak hardwood Living/dining floors and vaulted ceilings with ocean views. 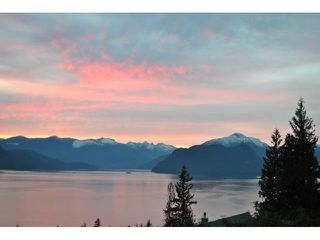 A fully serviced lot. 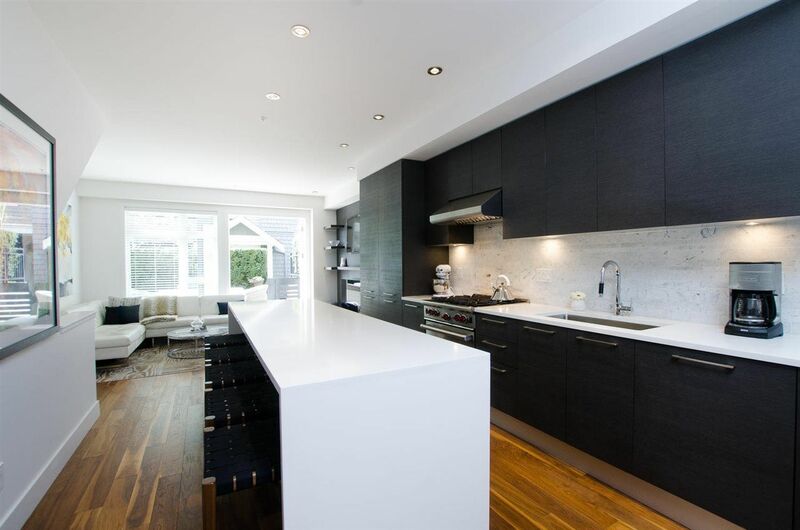 Located in prestigious Upper Kelvin Grove, a quiet very location with annual flowering shrubs and small lawn. 42'x8' front deck plus side decks & hot-tub. 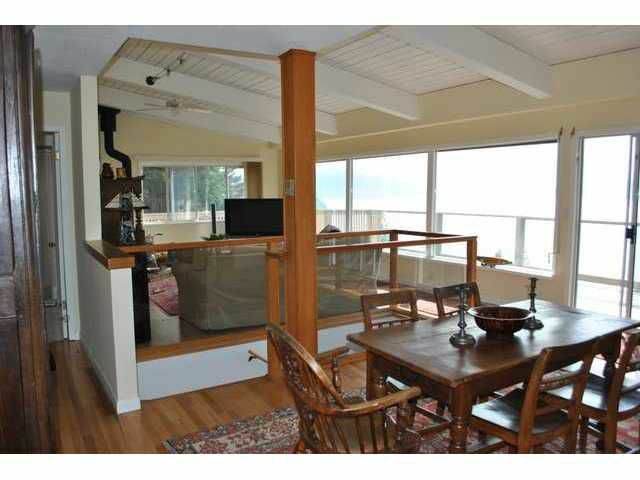 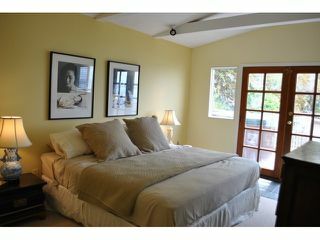 Legal one bdrm ocean view suite, own entrance rented @ $850. 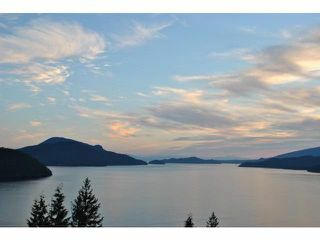 Only 30 mins to downtown Vancouver. 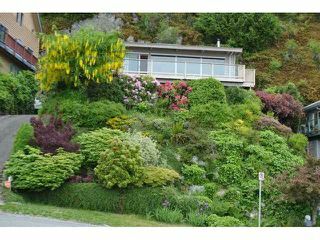 Tennis courts, school, community centre, general store, doggy beach, kids beach, sailing club all close by, even 9 hole Glen Eagles golf is 10 mins away!